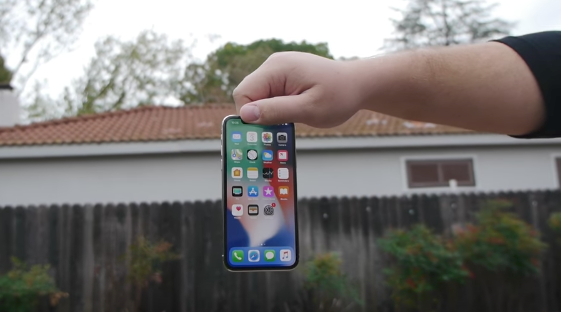 With the launch of iPhone X today, YouTubers wasted no time in putting the tenth anniversary iPhone to drop tests. The iPhone X survived EverythingApplePro’s drop tests, with no shattering on either the front or back glass. 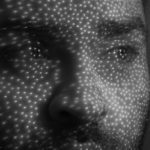 However, Face ID stopped working properly. In TechRax’s drop tests, the front and back glass cracked on iPhone X, but the phone remained functional. Both video creators said there was improvement in the strength in iPhone X, which may be attributed to how densely packed internal components are within the phone. Don’t try this at home, folks!